Call Dave on 07860 191395 / Local 01623 555051 or send an Online Message for a free quote. Whether you want a wall repaired, a garage fixed, a buried pipe replaced or a new kitchen or bathroom remodelled, Buildworks Mansfield cover all types of property improvement no matter what the job size. With 30 years’ experience we are happy to help and deliver superior quality work. Are you looking for our popular Project Gallery page? Here you can view past projects. Thinking of moving house in 2019? Compared to moving home, extending and renovating your property will save you time, money and most of all – stress! 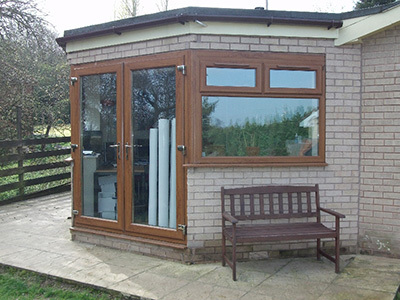 As a home extension and renovation specialist in Mansfield since 1989, Buildworks Mansfield has the skills and experience that are essential to develop a plan for extending your home together and to complete the plan in the agreed time frame and date. 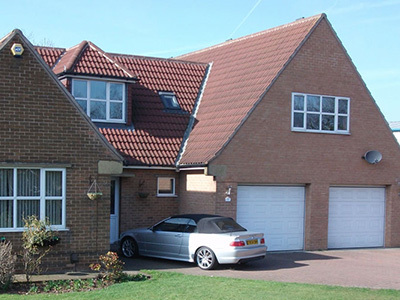 All with the absolute minimum of fuss and an absolute maximum emphasis on renovation quality. We are able to demonstrate a strong understanding of space and aesthetics and we work closely with you every step of the way to provide a home extension and renovation that meets your exact requirements. 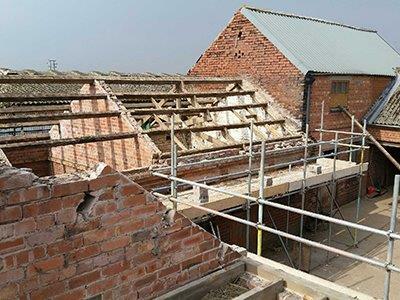 We provide a wide range of domestic and commercial building services across Nottinghamshire, Derbyshire and Yorkshire. Established in 1989, we are proud of our strong reputation for delivering high quality building projects on time and on budget. No job too large, no job too small. Contact us today to discuss your building requirements and request a free quote. Appointments to suit you, including evenings and weekends. 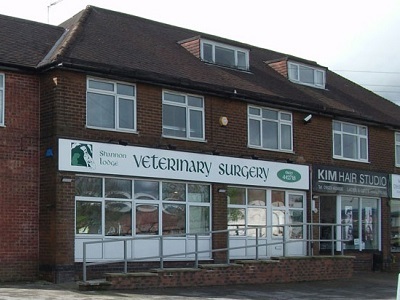 Read about our 30 years experience on our About Us page. You deserve experienced advice with the perfect price. 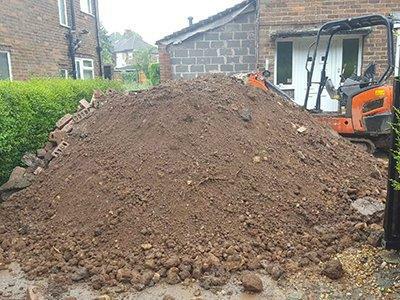 Call BUILDWORKS MANSFIELD LTD today – we will deliver the results you want at the right price.